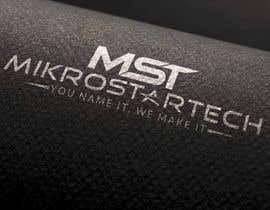 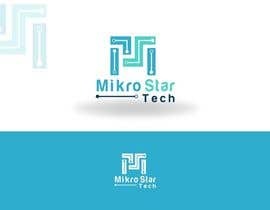 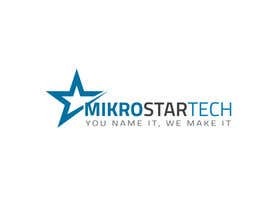 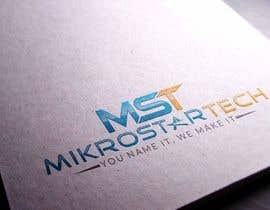 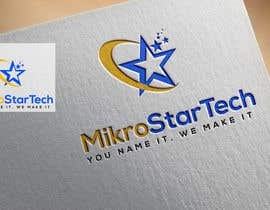 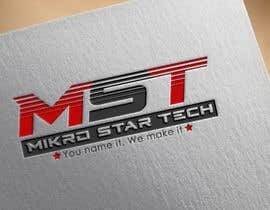 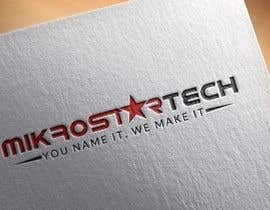 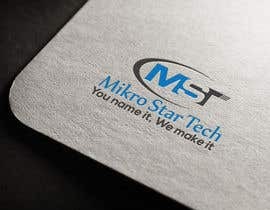 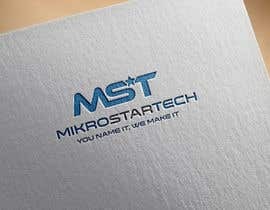 Design a Logo for my Company, "MikroStarTech" our Solgan is " You name it, We make it"
We are a tech company. 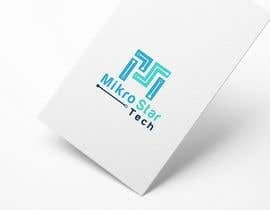 we develop custom electronics, embedded system designs, Software and industrial solutions and product design. 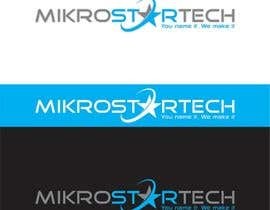 Take a detailed look at my profile here. 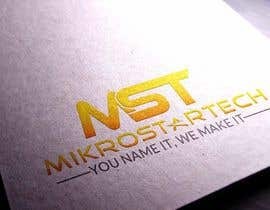 Logo should be high quality. 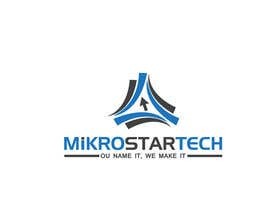 Once a winner is selected you will also provide Logo optimized for Web page banner and visiting card. 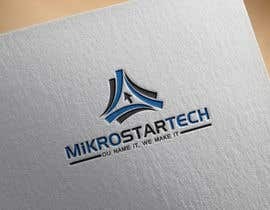 see attached pics for some inspiration. 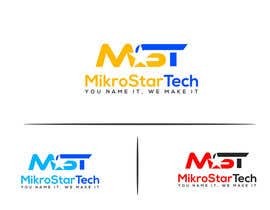 I have rated the entries. 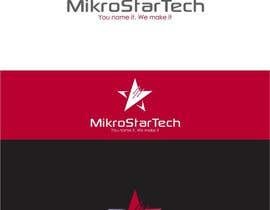 pls check #48 #49 .
please update more entries and new designs.